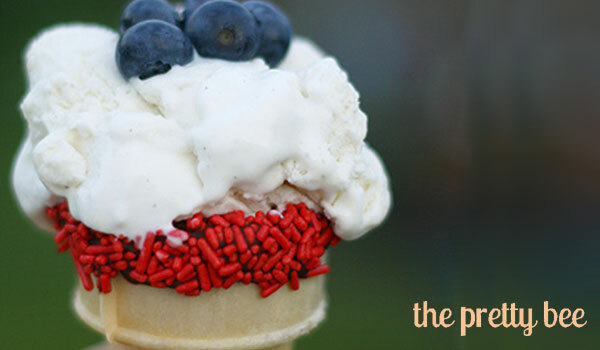 The fourth day of July for most of us is full of food, fireworks and friends. 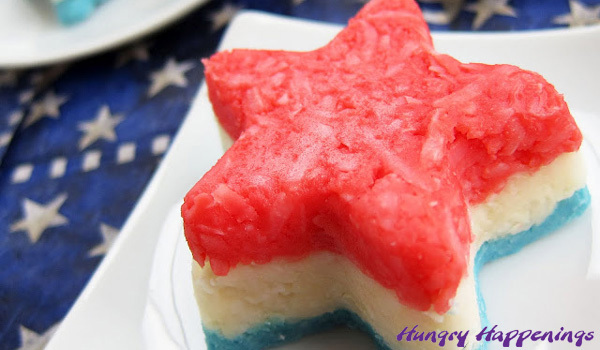 I don’t plan to grill, cook, or bake this July fourth, but was inspired by some of the creative patriotic concoction that I saw on the foodosphere. 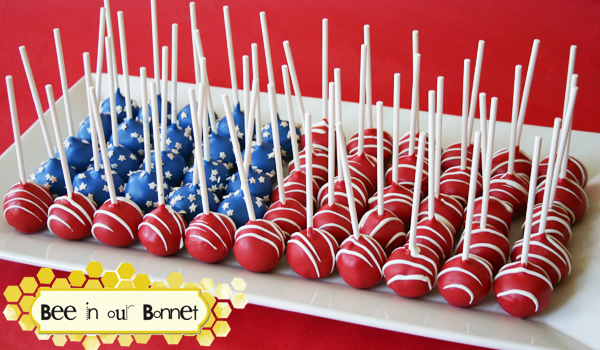 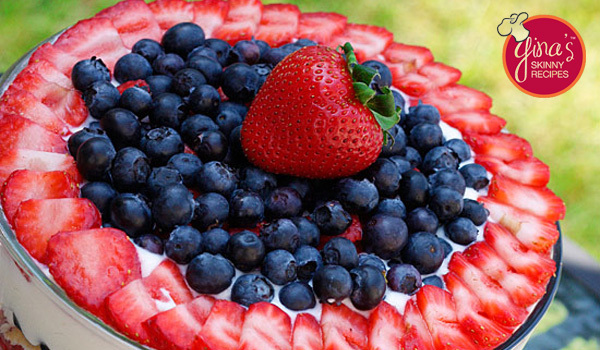 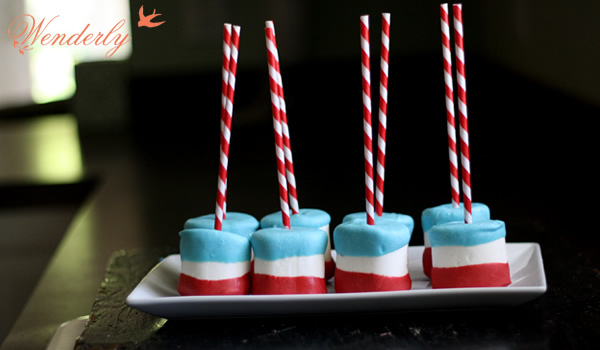 Here are some of my favorites fourth of July themed food. 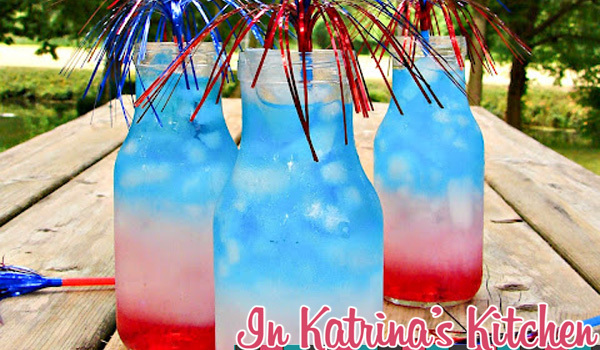 Click on the image to get to the original post. 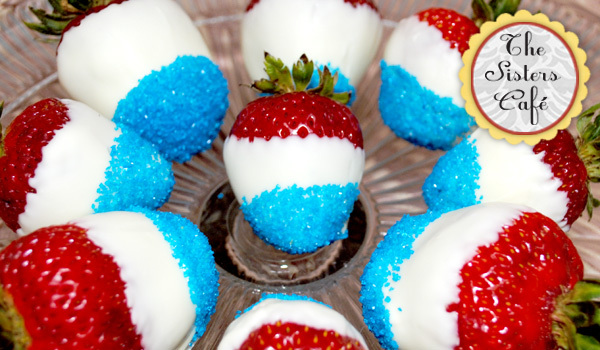 Happy Birthday, America!